(Nature). 55 min. PBS. 2018. $24.99. ISBN 9781531704216. 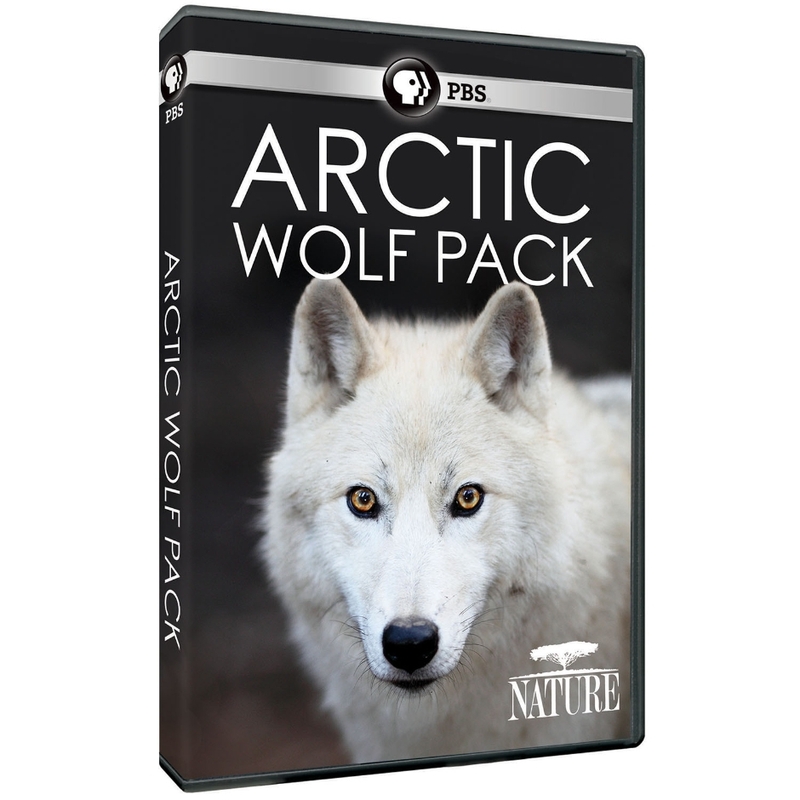 Gr 7 Up—This episode follows arctic wolves as they try to survive in the hostile climate of the North Pole. Viewers witness the hardships of an exiled mother wolf and her pups and the life-or-death struggle of a large pack during the lean summer months, when starvation is a bigger threat than the cold of winter. Arctic hares, foxes, lemmings, and muskoxen round out the ecosystem. The narration weaves a desperate survival tale as the music carries emotional weight. This title crafts an emotional narrative while remaining entertaining. However, the educational content is lean, and the narrow focus makes the program more appropriate for home viewing. VERDICT An additional purchase for public libraries.